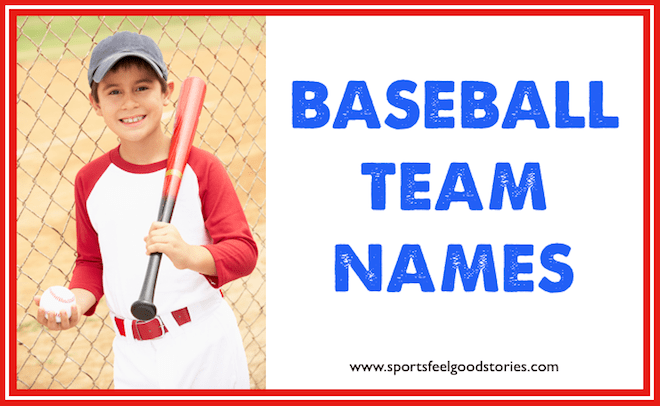 Looking for some baseball team names? Well, you’ve come to the right spot. Do we have some ideas for you? You betcha! Sometimes for inspiration, you have to look at what others are doing. In the following lists, check out how professional organizations have named their teams. Los Angeles Angels of Anaheim. San Bernardino Inland Empire 66ers.